Meet the Fuccons. 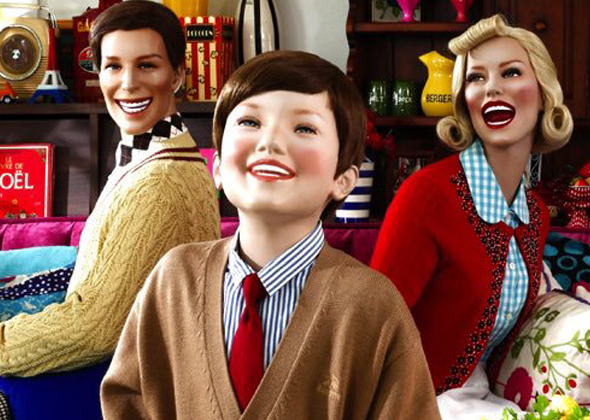 They are unlike any family you’ve ever seen - the entire cast in made up of mannequins. 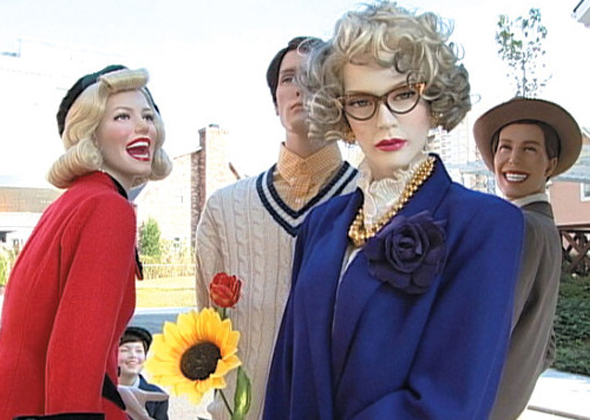 Mannequins that don’t move. They might not be very animated but fret not, they are up to countless shenanigans as they go through life, school, work and day to day problems. Described as a ‘sketch comedy show and the front window of a department store’, this hilarious skit depicts the everyday life of an American family, The Fuccons, who has just moved to Japan. Why the front window of a department store? 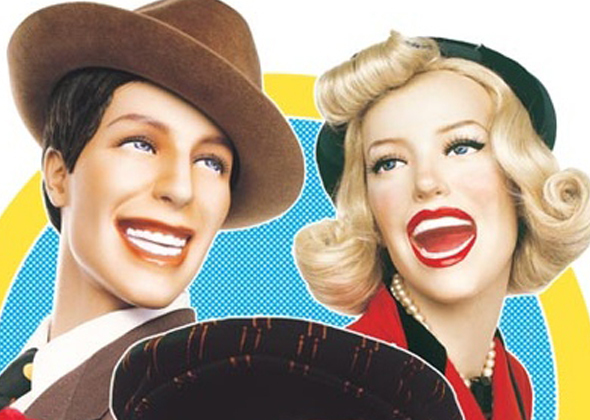 Plot twist: the entire cast is made up of immobile mannequins. Father James, Mother Barbara and their only son Mikey are living an amusing life while a lot of people around Mikey cause the Fuccon family various kinds of troubles.